Welcome to the Bosch complaints department brought to you by HissingKitty. Experienced poor customer service? We make it easy to file a formal complaint against Bosch online. Simply use our free form and your feedback will be instantly forwarded for review. Need to contact the Bosch corporate office? We have the mailing address, phone number, and email address listed below. I would like to know why my new fridge is making very hard dhooting sounds so much so thst you realy think it is someone breaking in or a gunshot. Is it incorectly onstalled or??? 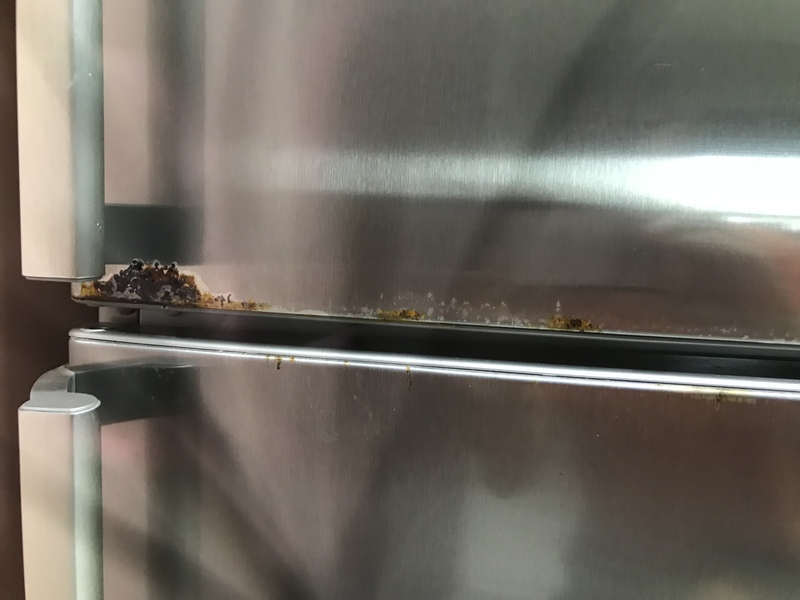 My Bosch dishwasher caught fire and melted the control panel on Christmas Eve. I called Bosch dishwasher hotline the day after Christmas and described the situation to their agent who informed me there had been a recall for my unit. They offered me a free repair or a rebate on a new dishwasher (from the bosch-home site). "We will send you a confirmation via email in an hour..." No email so I called back and gave all the info the second time (no apparent record of my first conversation). Again they said I would be contacted... but nothing yet. I wrote an email to their corporate customer service email.... still no response. I am willing to overlook their manufacturing fumble and purchase a new product (with rebate) but their incident follow up is evidence to me that they have no concern about their customer satisfaction (or in fact the danger that some models will spontaneously catch fire). How do you get these folks attention? Please contact me! I need a new dishwasher. All my home appliances are from Bosch, Refrigerator, CeramicCcooker, washing machine, kettle. My refrigerator upper compartment section doesn't have the cold air. It is merely 5 years old refrigerator. My mum used to have a Korean brand refrigerator which is last for 20 years. It is maintenance free for 20 years. Can you imagine Bosch does not last for 5 years? I look high for German products, this is absolutely disgusting. Instead of superior products but it looks like inferior products. I have also raised to Bosch 3 years ago regarding the rusty door. They just couldn't help. In fact, in order to change both doors, it costs me a new refrigerator. This is total nonsense!!!!!!! My complaint is not with Bosch yet, but with Sears who I bought my dishwasher from. The 5th stranger has entered my house today. Who in their right mind allows that many strangers into their home? My dishwasher only worked a month and broke down in January. I am still dealing with Sears. Now this guy says it will take another 3 weeks to locate a part that I have already been told by Sears that Bosh no longer makes and this guy said if they find a part the part will be used. I bought a brand NEW Bosch and now 5 months later I have a broken down dishwasher with 5 strangers in my home tearing it apart only to find out I will receive a USED part! When is enough ....enough????? I DO NOT WANT TO WAIT 3 more weeks. Sears Protection Plan ONLY protects Sears. They said it is still under manufacture warrenty so I am now turning to you with the hope that you can replace this broken lemon for me. 5 months is too long for something I paid for as NEW! I had a Bosch before we got flooded and I loved it. I hope you customer service tops that of the lousy service I have received from Sears. Not that this should matter to you but I smashed the bones in my hand and had surgery and doing dishes by hand was really a hardship! I give Bosch 0 stars. In early October 2017 I received a letter from Bosch stating a recall on my dishwashers power cord and to stop using the dishwasher. I called for service and was told they could repair the dishwasher in November. I called their recommended repair service and was told they do not have power cords. That was the first lie. Someone came late November and replaced the cord and broke the dishwasher. He came back again and said the dishwasher was fine but it still doesn’t work. I also need to mention during this time period the repairman cancelled three times. He was sick. More lies. Now the repairman was scheduled to come back this week and was sick and had the nerve to tell my husband over the phone we need a lesson in customer service. What nerve. It has been a nightmare trying to fix my dishwasher. Now I need to pay for another repairman that I obtained to fix the dishwasher. Wish me luck trying to get Bosch to reimburse me. It should also be noted that Bosch customer service thinks their customers are crazy and lie. Trust me. My story is the truth. I have better things to do with my life than complain about Bosch. Have now filled out the form for making a complaint on a garden appliance 5 times and it will not go through. What is wrong with Bosch customer service? I purchased a Bosch Dishwasher from Store #13 in Fargo ND. It was the last one and the floor model. It was missing parts, but the worst part missing was a screw to mount the dishwasher to the counter top. But it was found when the repairman came out to fix the machine. The dishwasher started to fill, but it continued to fill and fill until I turned off the water. I went to Best Buy after getting the repair bill that erased all the savings for having purchased the display model. The appliance manager said he would see what he could do. NOTHING HAPPENED. A few weeks later I talked to the store manager and he had me give my name etc. 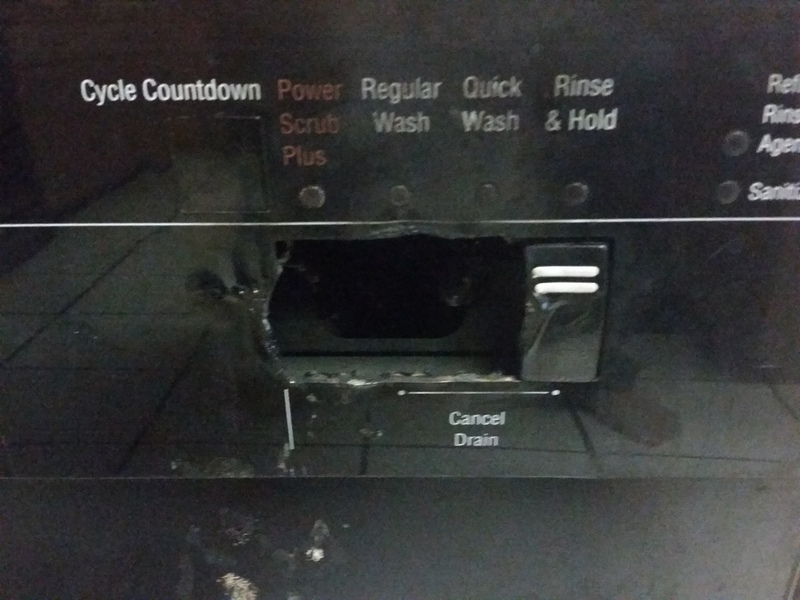 to one of his employees and said they would check into it when the appliance manager got in. A week or so ago I finally called and the Best Buy main office and was talking to a very pleasant lady who thought she might be able to do something right away. I ended up being transferred to some other lady who knew nothing about what was going on. My connect was lost. Well today is Christmas Day and I have $15 in rewards. I think when I spend that and pay off my $5 credit card I will do all my electronic purchases on line. I have been an elite member for some time. Over the last 2 years I furnished 3 kitchens with Dishwashers, 2 with microwave ovens and 2 with Samsung french door refrigerators. I had shopped at store #13 since it was in Moorhead. If I do not get a response by the end of January I will cancel and shred and totally end my connection with Best Buy. This has been my only problem in all the years.